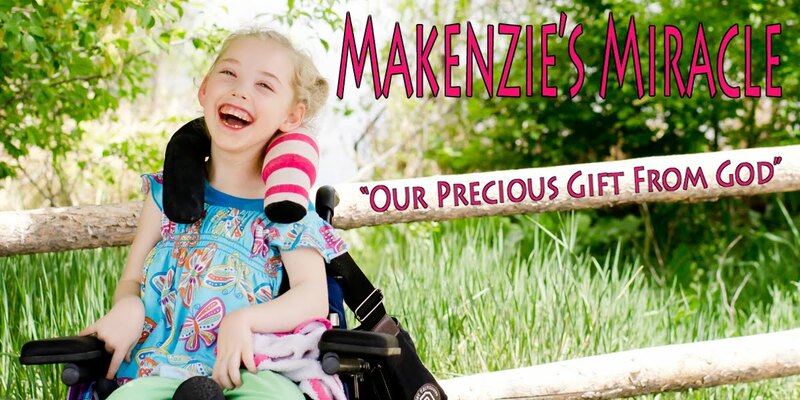 Makenzies Miracle: Makenzie's Mother's Day Gift! TEARS!!!! LOTS AND LOTS of TEARS!!! I have waited 2 years for this moment! Makenzie had been walking for a while befor I took this video and was getting a bit worn out! We have used walkers with Makenzie a ton! She has never really cared much for any of them.In the past she has just stood in them. I have pulled the walker forward to get her to move her feet and sometimes she would and others it was a no go! We have moved her feet for her. Most of the time she puts her head down in protest until we take her out! Today we tried her Pony out after she protested the stander! I put it on the hard floor and could feel Makenzie shifting her weight. Every time I would ask her to take a step she would lift up her foot and it would get stuck on the bar in the front and then she couldn't get it down! So I got out the Pacer and wiped the dust off of it... we haven't used it in months. I stripped down all of the extra pieces so that the only support that was still left was the hip support. Then I put her in it! She stood up, gave me a big smile, and took OFF down the hall! WOW!!! To God be the Glory!!! I am left speechless! Thank you for all of your continued prayers! They mean so much!! Keep praying for Makenzie! Believe... Prayer Works!!!! Now her and Joey can cruise the Venice boardwalk together. Yeah Makenzie!